The Payment Card Industry Data Security Standard (PCI DSS) compliance is adherence to a set of policies and procedures developed to protect credit, debit and cash cards and prevent a misuse of cardholders’ personal information. PCI DSS compliance is required by all major card brands such as Visa, MasterCard, American Express, Discover and JCB. PCI compliance is not mandatory, however, all companies that accept, store, process or transmit card information must comply with this standard. PCI DSS sets 4 levels for companies depending on volume and the fact that all of your vendors are PCI DSS compliant doesn’t make your company PCI compliant. Each of the levels has different requirements that become stricter with each level up but even the starting level stipulates a regular network scan by an Approved Scanning Vendor that does external vulnerability scanning to validate adherence to the external scanning requirements. Breaches can occur if and when employees lose unencrypted portable devices and mistakenly send out some sensitive information. Half of all data breaches is the result of theft. In other words, some IT criminals are always out there hunting for the information your company stores and uses. And that is especially true for financial companies that deal with money transactions. Financial information is very sensitive and hackers mainly target that kind of information. And that’s exactly where DataSunrise Database Security Suite comes into play. Our elaborate still very easy to use and effective software will help you and your company to protect your data against theft and breach. As financial information is very valuable, you should be very careful when choosing/changing your database security provider. With DataSunrise company you can have your information protected in just 15 minutes. Download the 14 days trial version or buy it right now as thousands of our customers already did! It doesn’t matter if you’re using Windows or Linux, if your company is small or international, our product will work perfectly for you and help to make your company PCI DSS compliant. Self-learning algorithms for your additional protection and security. Make the right choice and join thousands of our PCI DSS compliant customers! 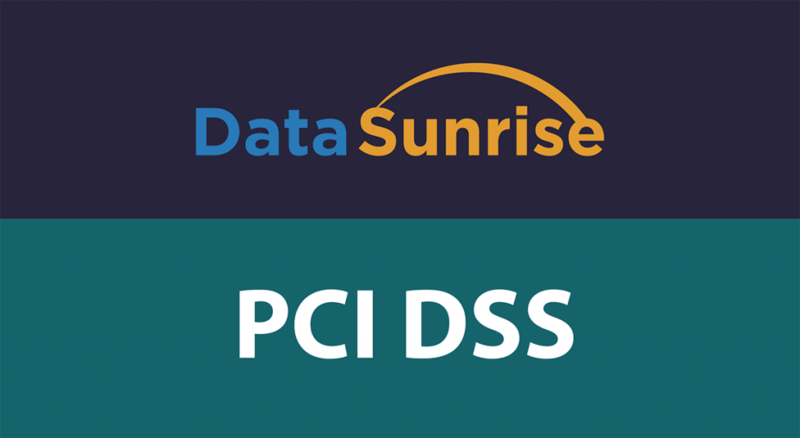 Here is the guide to how DataSunrise can make you PCI DSS compliant within just minutes.